Do you love unicorns? How can you not? They are the absolute symbol of magic and should be cherished as a wonderful mythical creation. 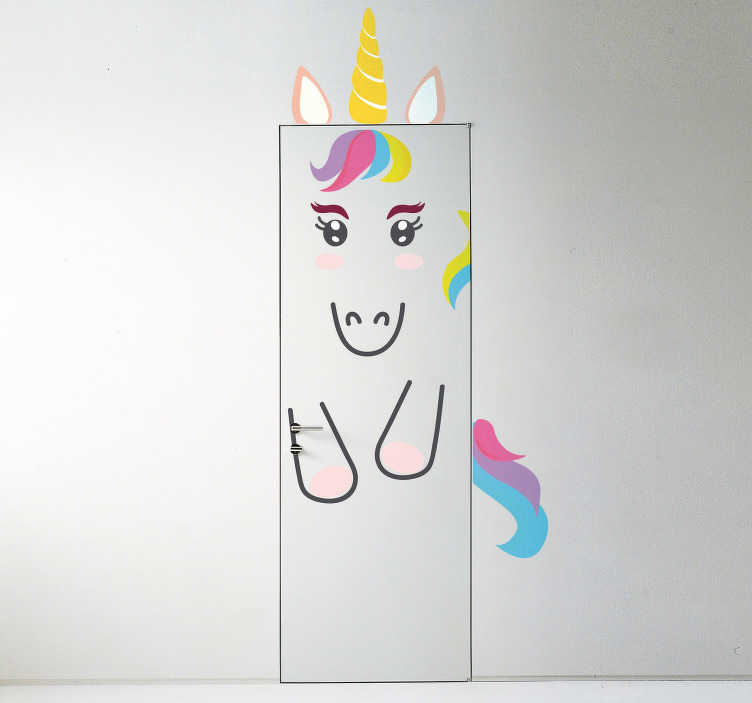 That is why we at Tenstickers have put together this fantastic door sticker in the theme of a unicorn! Ideal magical home decor for all those unicorn lovers - and there should be many of those in the world.